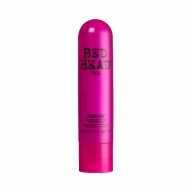 Tailored care for blonde hair, the Tigi Bed Head Dumb Blond Tween Duo is specifically created to provide your blond hair with exactly what it needs. Let your hair shine bright with this duo, featuring two products to inject your hair with moisture, leaving it soft and shining so you can be proud of your blond hair once more. 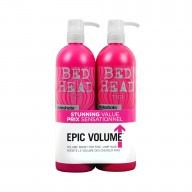 Tigi Bed Head Dumb Blond Shampoo: Cleanse the hair of excess oils and product build up. 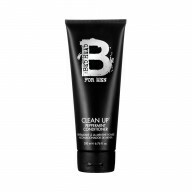 This shampoo leaves your blond hair clean as a whistle, and glossy and bright. Tigi Bed Head Dumb Blond Conditioner: Blond hair can become dry and lose its sparkle. 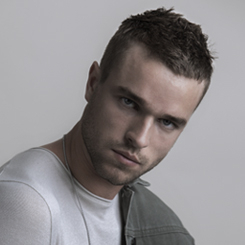 Enter the Tigi conditioner, working to hydrate, add shine and bring your blond hair back to life for colour to be envious of. 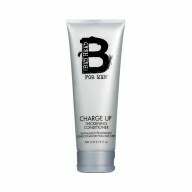 Conditioner;Massage into your hair after shampooing your hair concentrating on your ends and rinse thoroughly.